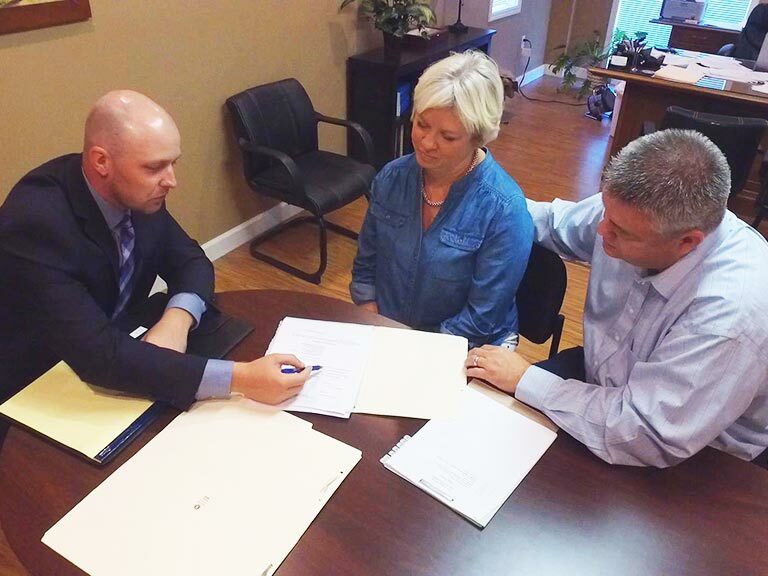 We offer free consultations for Worker’s Compensation cases. What is good for an employer and what is good for your family doesn’t always line up. The term “worker’s compensation” may sound like it has the best interests of the employee in mind. However, these policies all too often are designed to ultimately benefit the employer, leaving employees with undue financial and emotional strain as they battle their employer and their employer’s insurance. Moss & Cooper is ready to take this burden from you so you can live your life again. For a free, no-obligation consultation, call us at 573-339-9223 or send a message online using the form on this website.